For non certified divers. 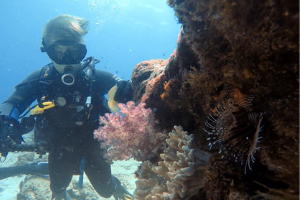 Dive the Sunshine Coast Reefs, no experience necessary! 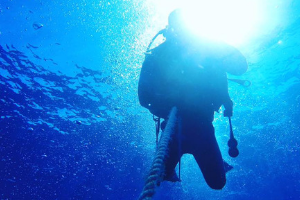 Become a certified diver or upgrade your skills. Take a Dive Course with our PADI Instructor. "Steve and his crew are awesome! They always consider the diving preferences of the group and go to the less common and amazing dive sites. 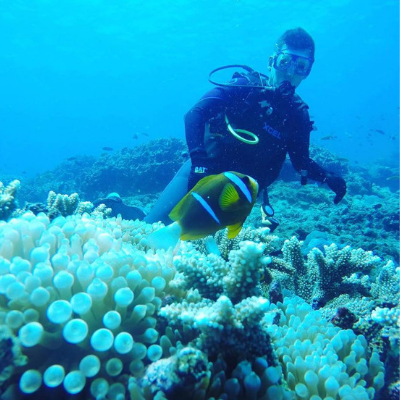 The reefs off Noosa and off Mooloolaba are amazing for coral, fish & sea life and we love the customised small group experience." 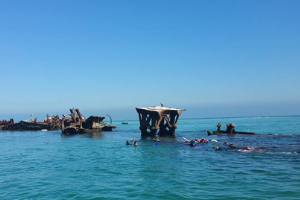 ​One of the most famous wrecks on Moreton Island is the Tangalooma Wrecks. Fifteen vessels that were deliberately sunk to form a breakwall for small boats, also creating an amazing dive and snorkel site. This is an adventure that can be enjoyed by the whole family! The interaction of tropical and temperate species makes every dive an exhilarating adventure, not to mention the Grey Nurse Sharks from May to September. The three minute boat trip to the rock is almost as exciting, sometimes accompanied by playful dolphins. On the beautiful Sunshine Coast, divers will have the opportunity to witness an abundant marine life. 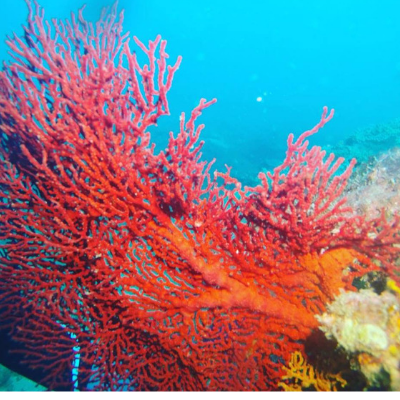 Expect to see tropical fish, crayfish, starfish, turtles, moray eels, wobbegong sharks, as well as numerous hard and soft corals, nudibranch species and sea sponges.